Who is a Virtual Chief Technology Officer? 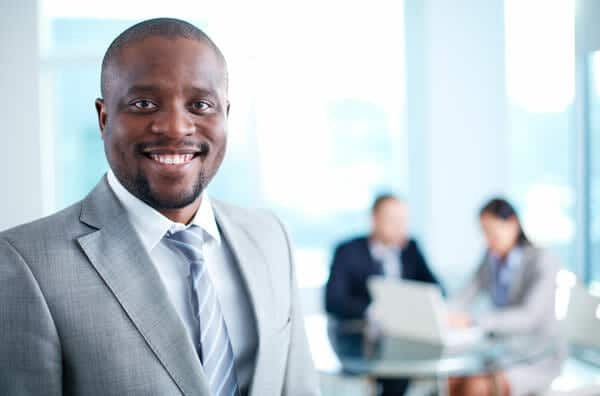 A virtual Chief Technology Officer (CTO) is an individual hired by an organization to oversee business processes and policies, in order to advice on best-fit solutions for technology-related tasks in order to help the business achieve its goals. A virtual chief technology officer is hired to offer leadership skills. Not only does a virtual CTO oversee certain policies in a company, but also ensure that such policies are streamlined in order to maximize business productivity. The advantage of having a CTO is that all your polices will originate from one source, hence improved business management. Small business, especially those that deal with sensitive information such as credit card information face the risk of data theft. Hiring a virtual Chief Technology Officer will ensure such risks are mitigated since this CTO will advise on best data management and security policies. 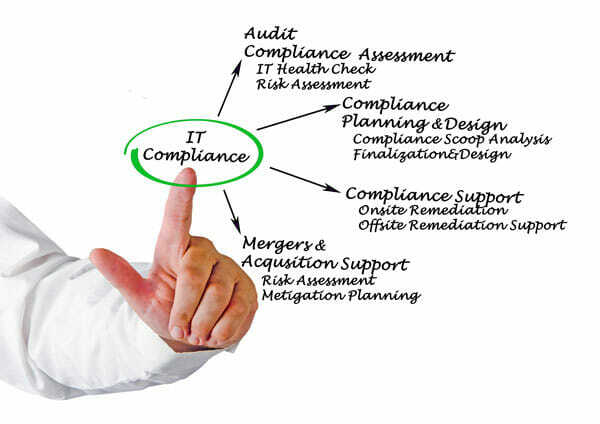 Ensuring that business guidelines are followed in obtaining and securing such information is vital, hence the need of technology consulting. In order to remain competitive in the technological industry, a business needs to regularly update and improve company policies. A network administrator is able to handle such policy improvements and ensure the best-fit solution to a problem is identified and implemented. Cyber security is one such policy which requires frequent updating, and who else to effectively handle such crucial policies than the virtual CTO. Lower labor costs – If you are working on a tight budget and cannot afford to offer training and education services to your employees on current trends in the technological industry, then hiring a virtual CTO is a viable option. Moreover, a virtual network administrator is not a fulltime employee; therefore, a business does not incur costs in health insurance, payroll taxes, vacation pay, etc. In addition to that, technology consulting is cheap since you only pay for hours worked. Flexibility – Since a virtual CTO requires no physical office, they can work from where they deem fit, using their own hardware and internet connection. This adds to the amount of resources a company saves, not to mention financial resources that would otherwise be required to set up an office and purchase new hardware for the network administrator. Efficiency – A virtual CTO is equipped with the up-to-date knowledge and information on the best-fit solutions and policies. In the technological world, this is important as things like Cyber security are ever changing, therefore, a network administrator who is up-to-date with such policies could prove beneficial for a business. Value – A virtual CTO is able to bring value to the table, especially when offering their expertise at highly competitive prices. Instead of paying full-time employees monthly salaries for average performance, hiring an experienced, up-to-date CTO would be beneficial to a business while ensuring value addition.